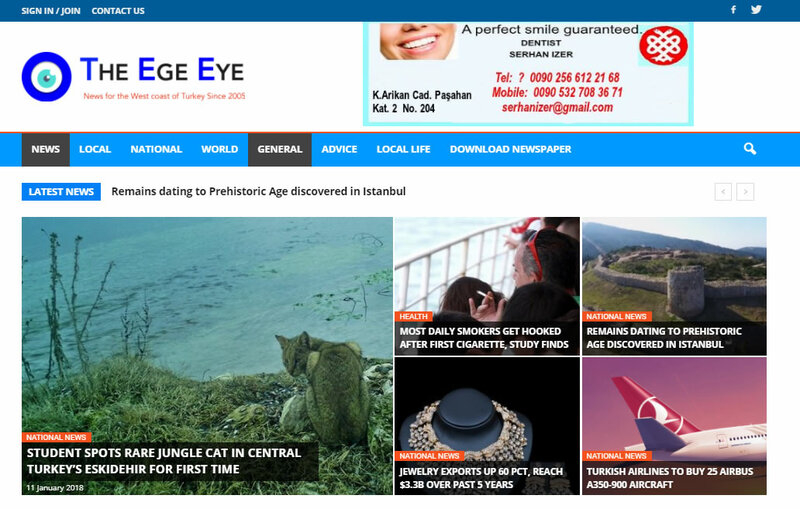 Most people acquire their visa to enter Turkey online before arrival, however; you could still buy a visa on arrival at most Turkish airports. 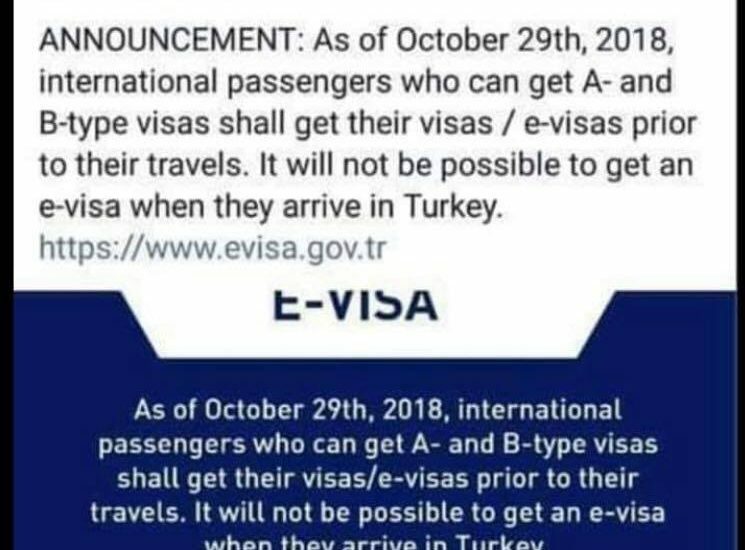 It has been announced that from October 29th 2018 you will not be able to buy a visa on arrival and will have to obtain your e-visa online before arrival into Turkey. At present we are unsure if this applies only to Istanbul airports. Having made numerous phone calls to different government and airport departments, we could not determine if this new ruling affects the whole country. As soon as we can confirm that this indeed applies to every Turkish airport, we will update on all of our social media platforms.